Educators, help me write the ending to this story! Try viewing this story with Google StoryBuilder for a more powerful effect. Pink, D. H. (2012). To sell is human: the surprising truth about moving others. 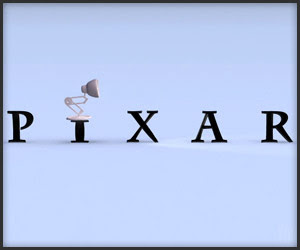 Section: Pixar pitch. New York: Riverhead Books. I recently changed the second half of this story. My first draft focused on the current problems in America's education system. I described how these new demands in the workplace have impacted competition between America and other counties in the global economy. After wondering what some of my colleagues in Canada, Australia, and Europe might think ... I decided to change my story. I realized that this was a very egocentric point of view and that education needs to change in all countries in order for us (as a civilization) to solve the global problems and challenges of tomorrow.